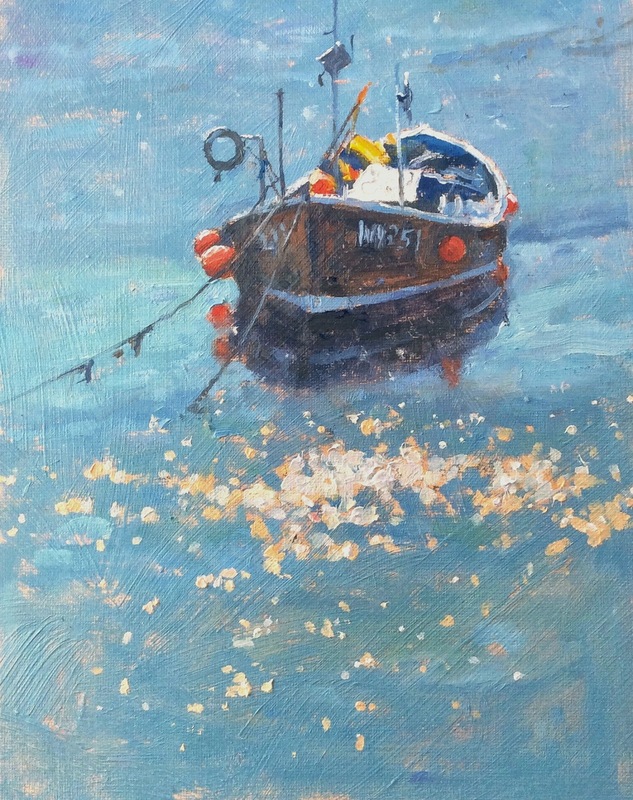 This is the oil demonstration I painted at my workshop in Staithes last weekend. I spent around 50 minutes with the painting and this is how I left it. Should you have any queries, don't hesitate to contact me. 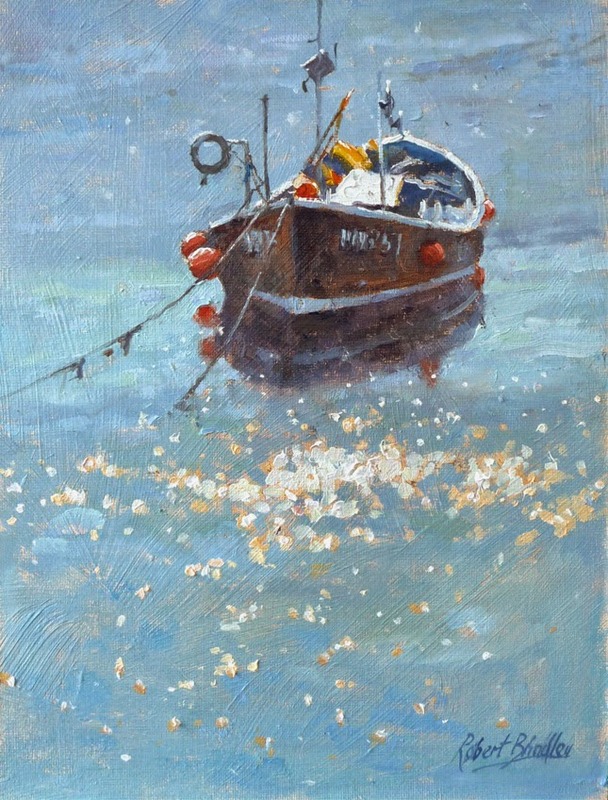 Both my paintings from the weekend will feature in my 'One Man Exhibition' this coming weekend.